Take part in a fun and educational program about birds of the Northwoods. 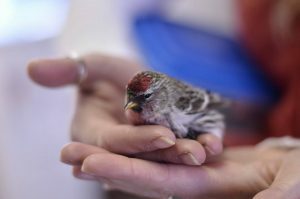 You will have the opportunity to observe how birds are netted and banded, and see birds up close and personal. Join us for this fun educational experience for people of all ages. Space is limited, advance registration required by 1/24.